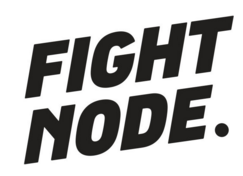 FightNode is a training tool developed for martial art practitioners, coaches and fans to discover and share martial art techniques. Read more. Get FightNode Premium and power up your team or organization.